Péter Bajomi-Lázár is Professor of Mass Communication at the Institute of Social Sciences at the Budapest Business School. 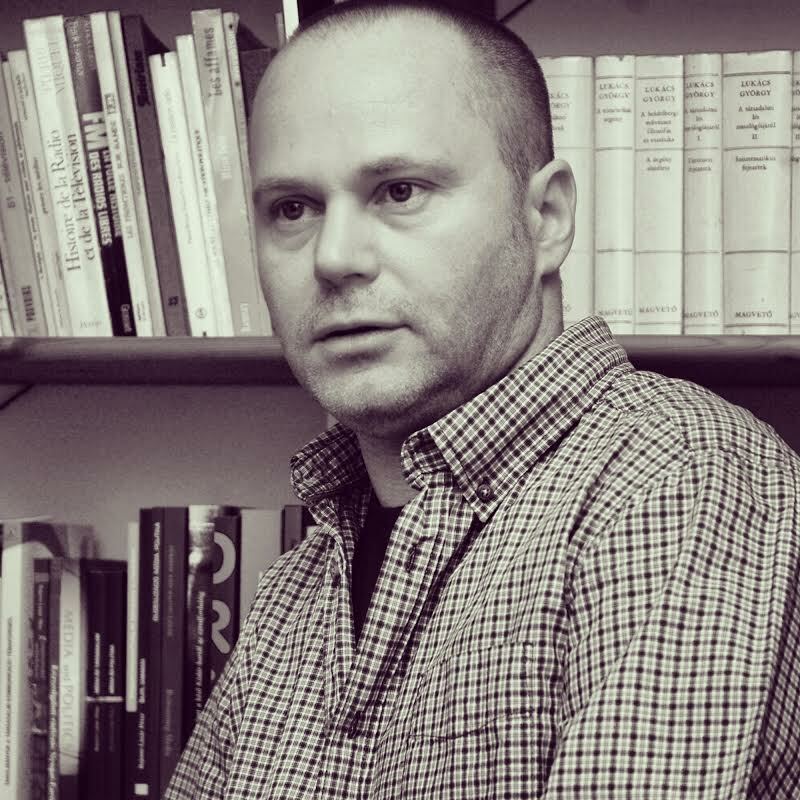 He worked between 2009 and 2013 as a Senior Research Fellow with Media and Democracy in Central and Eastern Europe, a European Research Council project based at Oxford University. He earned a PhD in political science at the Central European University in 2004. He was granted the Hungarian Pulitzer Memorial Award in 2002 for his book on Hungary’s ‘media war’ (A magyarországi médiaháború, 2001). His latest monograph is Party Colonisation of the Media in Central and Eastern Europe (Budapest & New York: Central European University Press, 2014) and his latest edited volume is Media in Third-Wave Democracies: Southern and Central/Eastern Europe in a Comparative Perspective (Paris & Budapest: L’Harmattan).